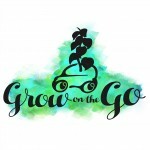 As a valued listener of Grow on the Go, we’d love to share this offer with you! 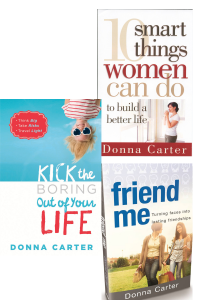 A 3 book bundle highlighting books by Donna Carter. These 3 books in one bundle for $28.00. 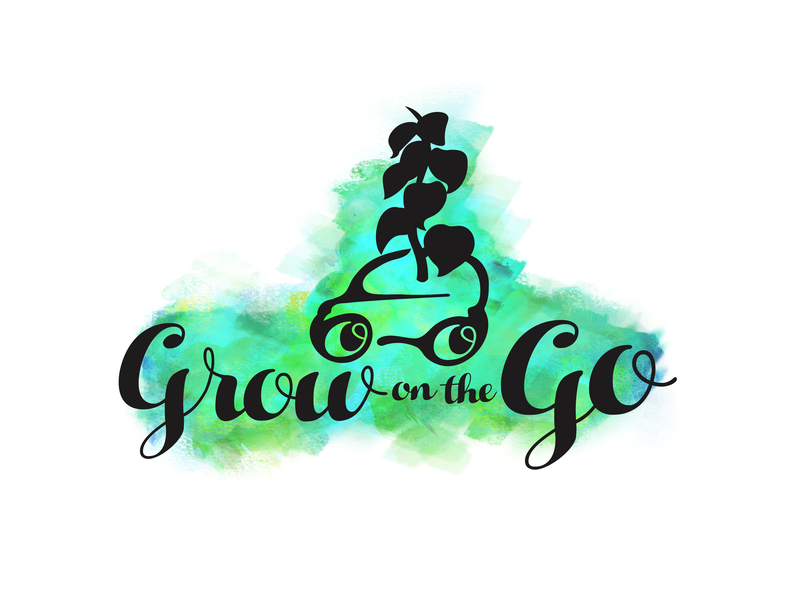 This offer is only available to listeners of Grow on the Go!